Searching for the ultimate combination between ride quality and performance for your 2015-2019 S550 Mustang? Look no further than our Steeda Pro-Action shocks and struts. 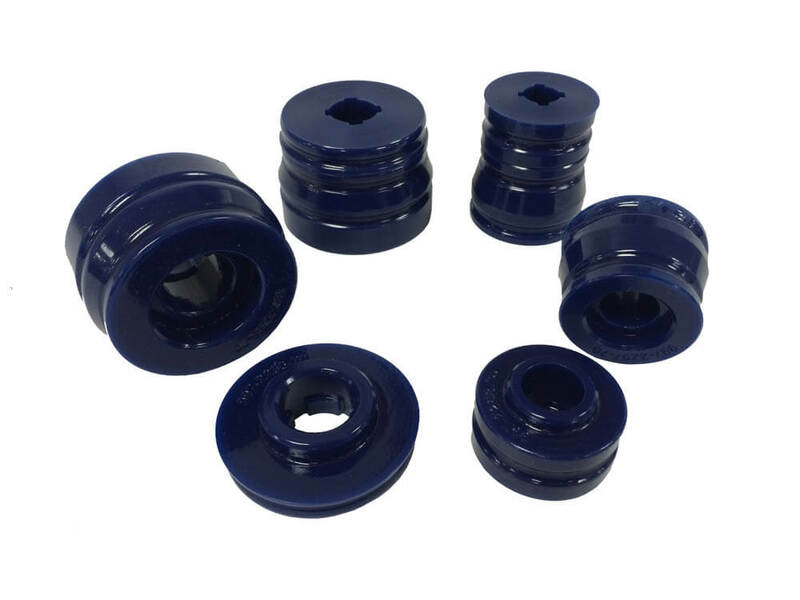 These dampers feature street and track-proven technology which have been methodically tested and tuned to achieve optimum compression valving, giving you that quick sports car reaction on the road with easily adjustable rebound damping at the twist of a knob. From soft and comfortable to stiff and aggressive, these Pro-Action shocks have more adjustability than you will ever need! 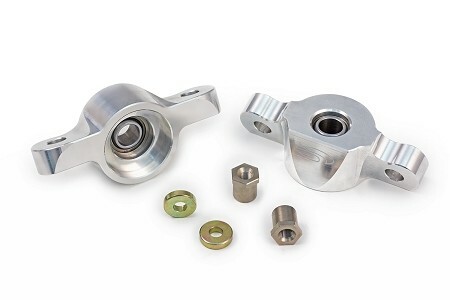 Incorporate your stock or aftermarket spring package to these adjustable dampers for the perfect ride quality. Eliminate the choppy stock ride, reduce dive, squat and body roll, and eradicate wheel hop once and for all! 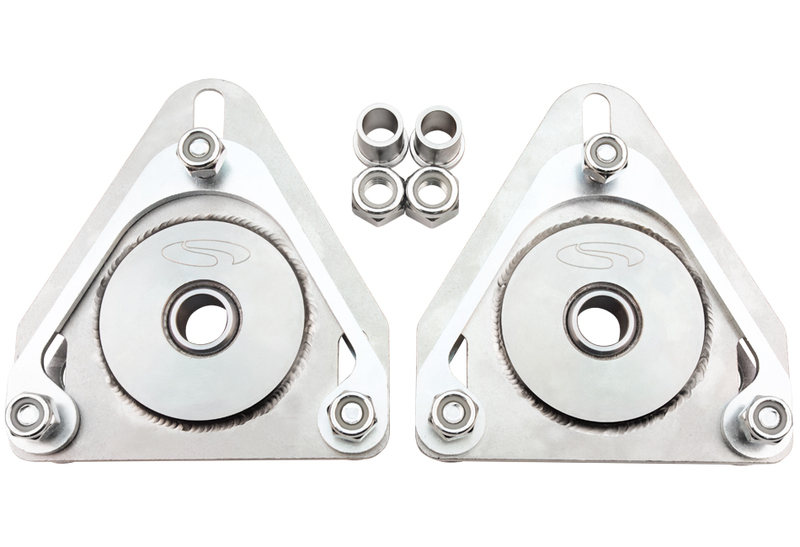 Steeda's Pro-Action dampers are the highest quality twin tube dampers on the market, and include a separate compression piston internally to give you the same compression force as a standard damper with significantly less gas and internal pressures - this means less internal stress on the components, less friction, more repeatability and a lighter overall package! 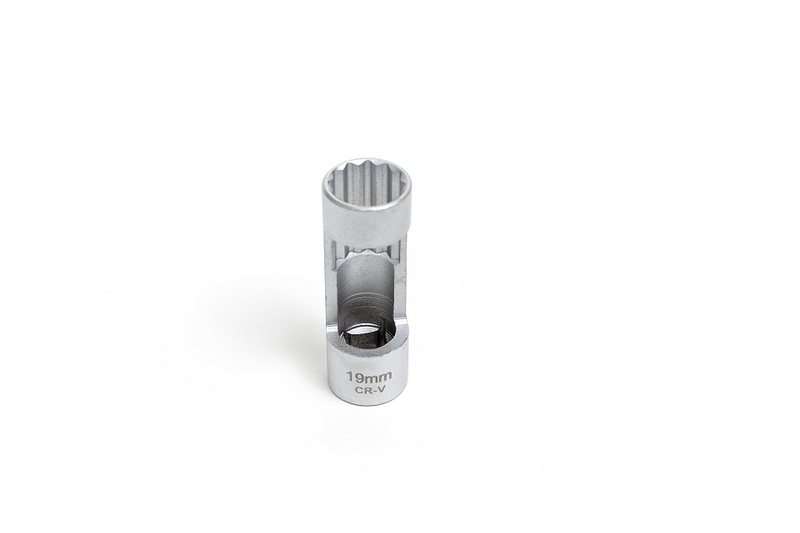 Coupled with our extremely strong steel housing, our twin tube setup provides bulletproof reliability, lower bending loads on the damper shafts and increased performance! As always, our kit is backed by our Steeda limited warranty. This robust system was designed to keep your options open. Tire fitment starts at 295 in the front and can go as high as 315 in the front with the correct offset, while 315's fit easily on the rear. With this range of setup options these, dampers are perfect for daily drivers, road racers and drag racers alike. Switch to the Steeda Pro-Action shocks and struts for the pinnacle of performance, ride quality and reliability. Hi everybody Brian from Steeda.com here today to speak to you about our Steeda S550 Pro-Action Adjustable Shocks and Struts. 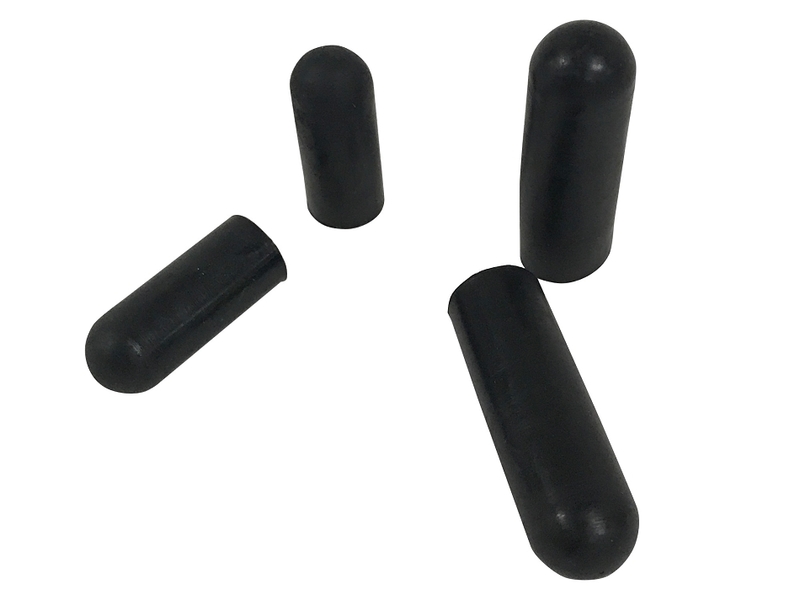 We spent a long time developing the shocks and struts, nearly a year to make certain that the valving was just right and I say just right so it'd be suitable for a wide variety of purposes, from driving the car every day or a weekend warrior car. To an Autocross event, a track day, drag racing as well as create enough performance or improve performance enough to win championships. 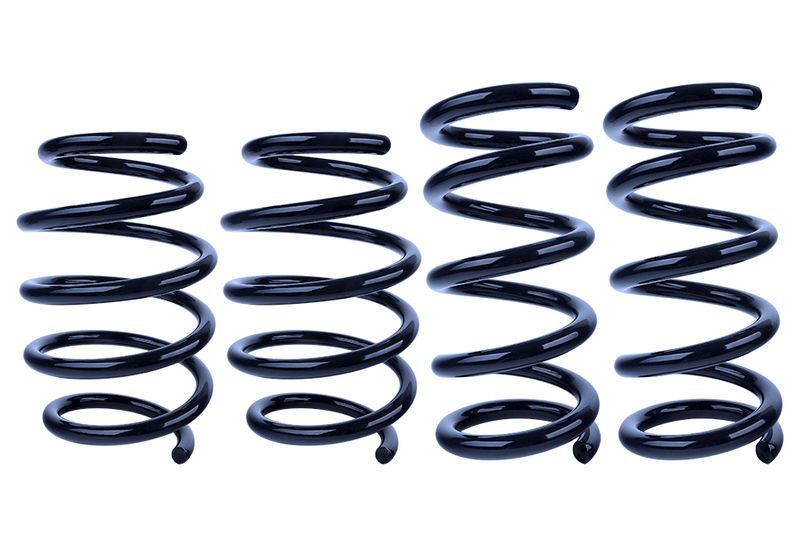 One of the great things about our struts and shocks is the wide range of adjustment that they offer. You can set them soft so that under compression and bumpy roads they compress nice and easily and then they expand or decompress nice and quickly. This means that the tire and wheel will stay close to the road whether it's a bumpy road a back road, highway bridge transition. It's gonna give you a nice smooth and controlled ride. Likewise when you firm them up it's gonna compress much harder it's gonna take a lot more effort to compress it and it's gonna rebound faster. This means that you're gonna have much better reflexes as you're entering and exiting corners as well as when you're launching to get that ultimate 60 foot time. Speaking of setting these up, it's really easy. 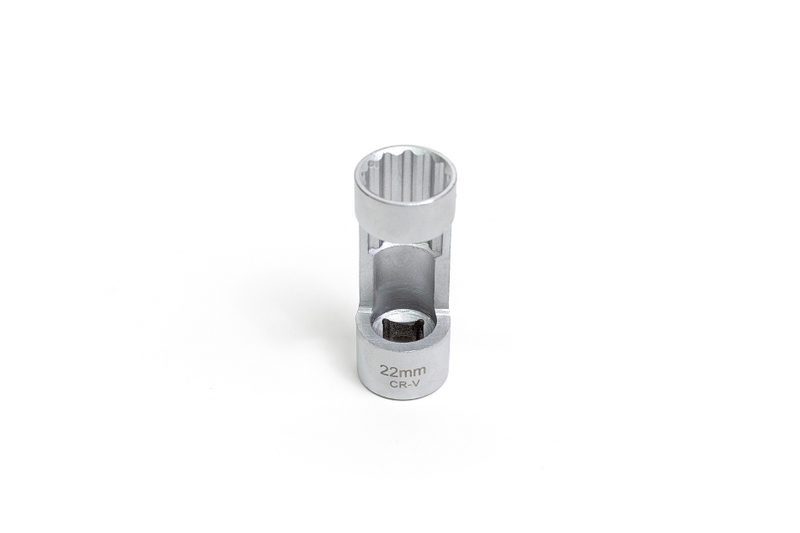 We provide the tool and all you have to do is take this tool to the top of the strut or the top of the shock and turn it and when I say turn it you're going to turn it clockwise just soften up the ride or counterclockwise to firm it up. So you can truly set these however you want whatever track conditions whether again if you street driving, driving to an autocross, driving to track days or setting them up for a better 60 foot times. There's a wide range of adjustment it's gonna suit all of your needs. With regards to setting up your car exactly the way that you want it, we offer a Pro Action Shocks and Struts as a set of rears, a set of front or as a full set. 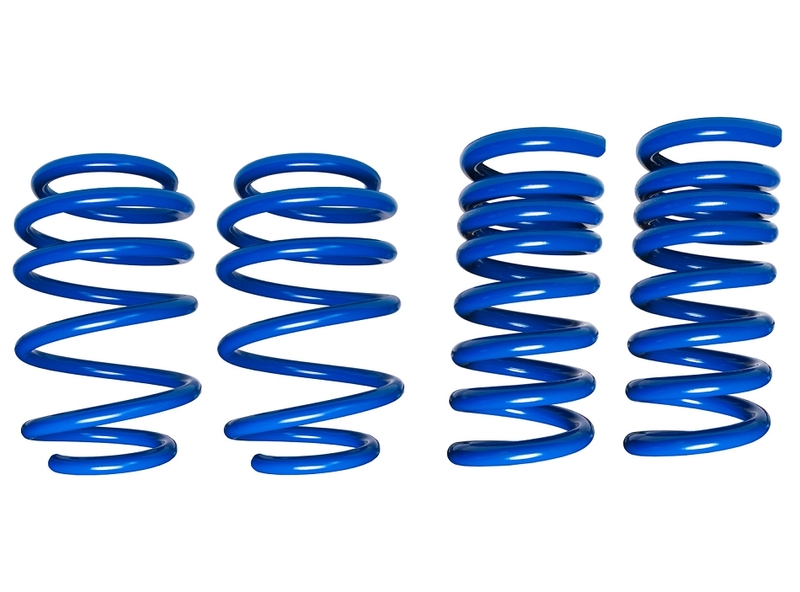 These will work with springs that lower the car as much as two inches. 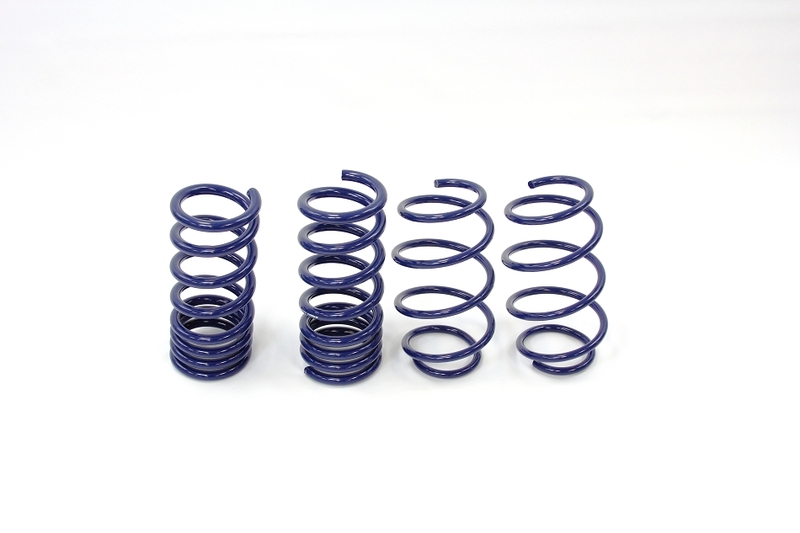 You can also use them with factory springs or even better with any of our Steeda Lowering Springs. If you have any questions or comments about these, please feel free to post below. 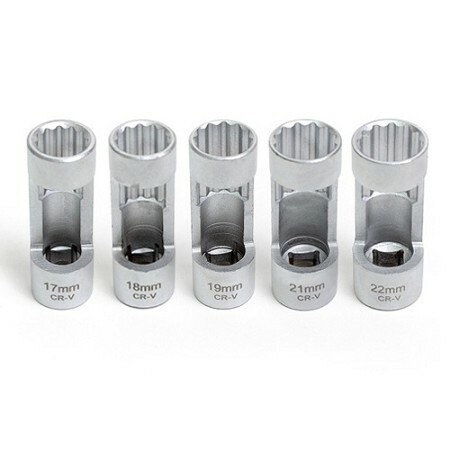 Visit us at Steeda.com to learn more about these and many of our other great products. Subscribe to our YouTube Channel and don't forget to follow us on social media. Speed Matters have a great day!! Pro Action Struts and Shocks are what I needed . Togeather with the progressive lowering springs the car is more stable at any speed. Being able to adjust for soft and firm ride are a plus with the package! Directions were fantastic. Shocks and struts fit great. The ride with the GT350R springs is incredible! Can't wait to get on an autocross and/or road course to see just how much difference they make. Thanks Steeda! Holiday Rebate! - Get a $`+rebate+` `+rebatemanu+` Rebate with your Purchase - Claim Your Rebate! Steeda is an ISO 9001:2008 Certified Global Manufacturer Copyright 1988-2018 Steeda Sales & Services, LLC - All Rights Reserved Worldwide. Unauthorized duplication or copying is strictly prohibited. Ford, Ford Mustang, Ford F-150, F-150, F150 Raptor, Raptor, Mustang GT, SVT Cobra, Cobra, Ford Lightning, Supercrew, Supercab, Power Stroke, Triton V8, Mach 1 Mustang, Shelby GT 500, GT350, GT350R, Cobra R, Bullitt Mustang, SN95, S197, S550, New Edge, V6 Mustang, Fox Body Mustang, EcoBoost, 5.0 Mustang, Ford, Ford, Ford Fusion, Ford Fusion Sport, Ford Focus, Focus, RS, S, SE, SEL, SES, ST, Duratec, Titanium, Electric, ZX3, ZX4, ZX5, ZXW, SVT, LX, ZTS, ZTW, 2.0L EcoBoost, 2.3L EcoBoost Ford Fiesta, Fiesta, S, SE, ST, Titanium, Duratec, 1.6 EcoBoost, Duratorq, Ti-VCT are registered trademarks of Ford Motor Company. Steeda Sales & Service, LLC has no affiliation with the Ford Motor Company. Throughout our website and catalog these terms are used for identification purposes only.